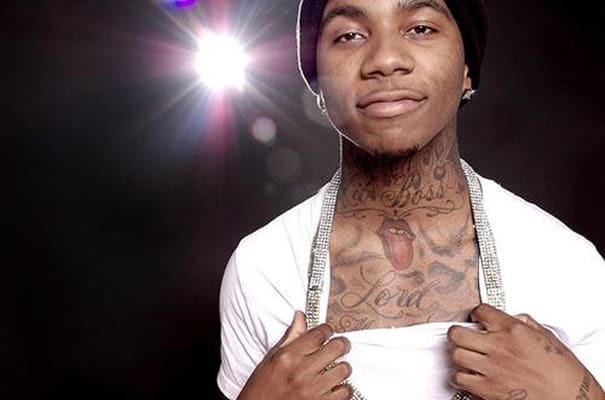 Lil B: "Seeing New York and how y'all do it and really livin' that life and that underground party life. Y'all got a whole different feelin' and I feel like that song really conveyed an image. There's been so many different races that have been embracing different scenes of music. The hipsters and the rebels and the thinkers and the opinionators, they really respect me a lot. So that's always great to get respect from the hood and the hipsters and the nerds and then everybody and then the peaceful people and the positive people and the spiritual people. I'm definitely feeling a bunch of love. That's why I got 'Revenge Of The Nerds' for all the nerds that love me and calculus. I'm get computers putin' like Cam'ron, you know what I mean."